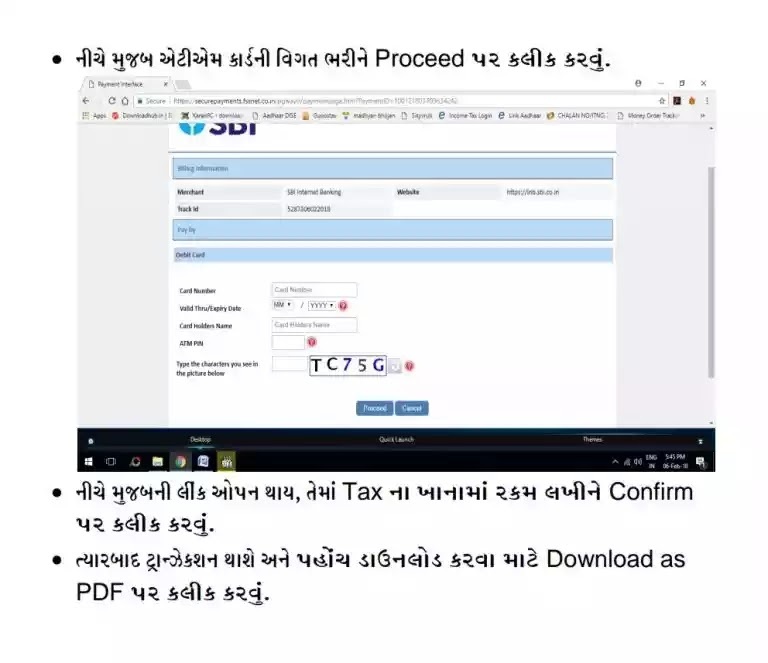 If You use DSC, you have to register it in the e-filing application. You can do so by logging in on the e-filing website of the IT Department and updating the Profile Settings section. Under Profile Settings, you have to select Register Digital Signature Certificate and download the ITD e-Filing DSC Management Utility. You can use this utility to generate the DSC file. 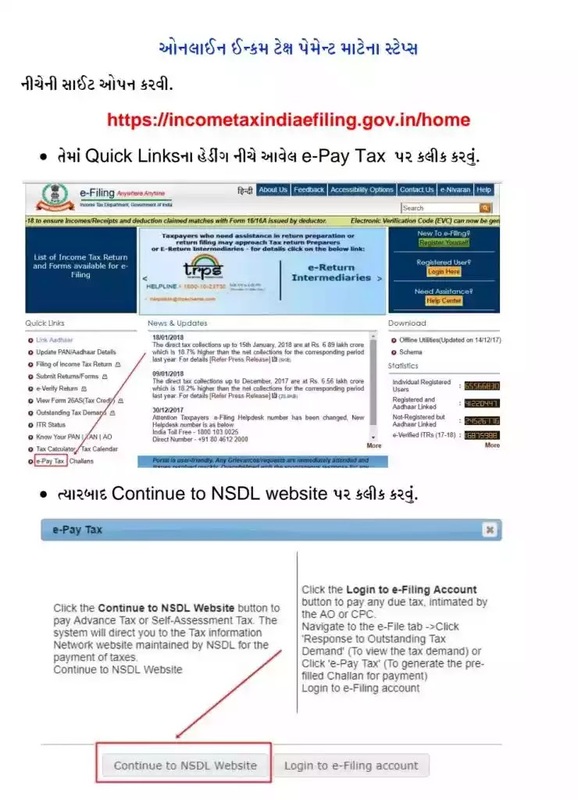 How to pay income tax via online banking ? Select the challan that is relevant for your income category from ITNS 280, ITNS 281, ITNS 282, ITNS 283, ITNS 284 or Form 26 QB demand payment (for TDS on property sale) as applicable. Enter the details of the PAN / TAN and other necessary challan details like accounting head under which payment is made, the address of the taxpayer and the bank through which payment is being made. Once you have submitted the details, a confirmation screen will be displayed. 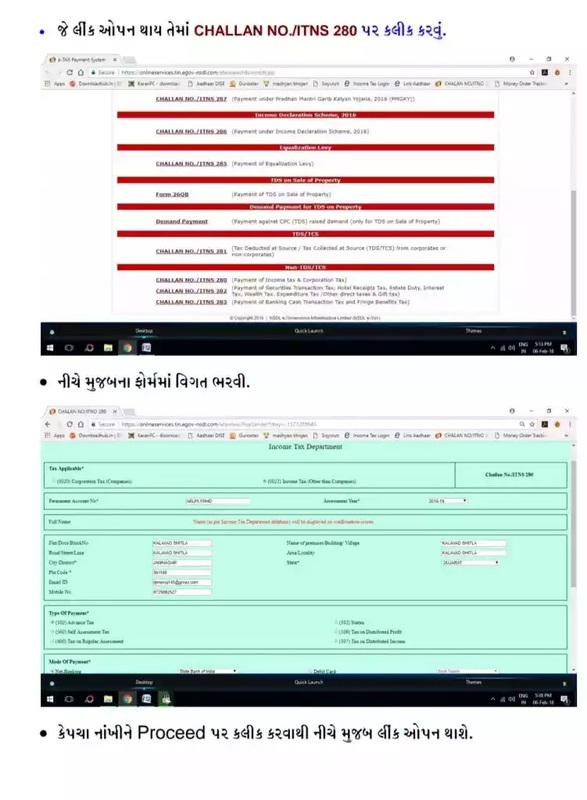 If PAN / TAN is verified as per the ITD PAN / TAN master, then the full name of the taxpayer will be displayed on the confirmation screen. After confirmation, the website will redirect you to your choose bank’s payment page. You can take advantage of your bank’s net banking services to complete the payment. You will require to login to your bank’s net-banking website with your user id and password to carry out the payment process. 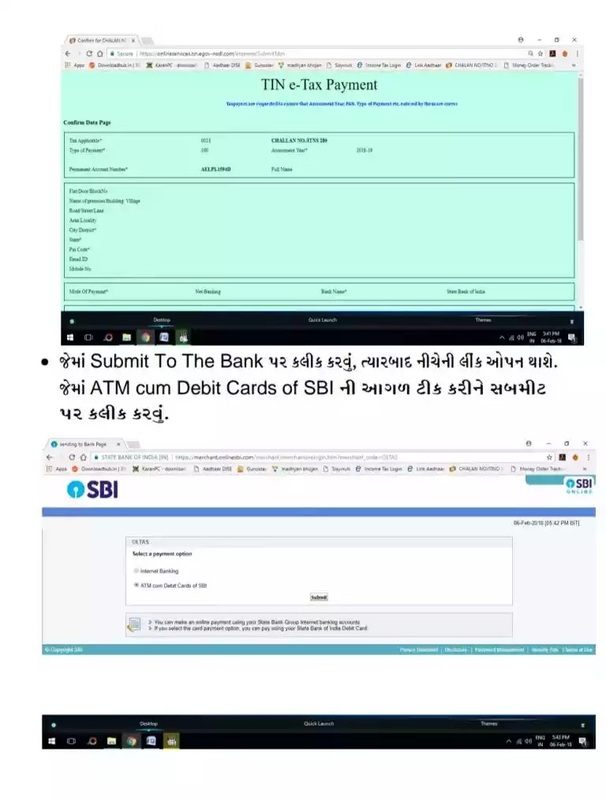 Once you have made the payment, you will receive a challan receipt that will include details fo CIN, payment details and bank’s name. You can save the receipt for future reference. Check the income tax refund status online?